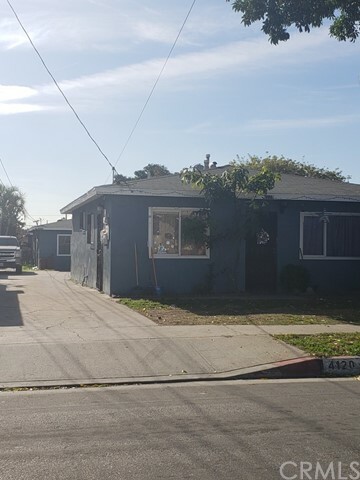 All Cudahy homes currently listed for sale in Cudahy as of 04/20/2019 are shown below. You can change the search criteria at any time by pressing the 'Change Search' button below. If you have any questions or you would like more information about any Cudahy homes for sale or other Cudahy real estate, please contact us and one of our knowledgeable Cudahy REALTORS® would be pleased to assist you. 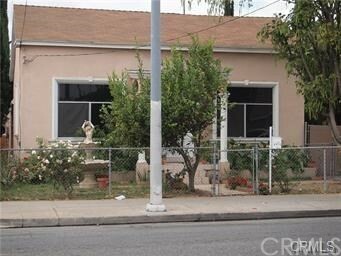 "3 Separate houses, each 2 bds and 1bth, near shopping centers and school. Beautiful area of Cudahy. Live in one and rent the others." "Newly remodeled contemporary Townhome with innovative design, endless upgrades, and quality craftsmanship. Located in a gated community, an abundance of natural light welcomes you to the home with soaring high ceilings and a spacious open floor-plan. Featuring 4 ample rooms (1 of them downstairs), 3 1/2 baths, an office/den, 2,232 sqft of spacious comfortable living space, new and dark modern flooring throughout. Chef's kitchen welcomes you with stainless steel appliances, brand new custom white soft close kitchen cabinets & quartz countertops. The master retreat has custom closets and a massive balcony with views, for some peace and relaxation. The backyard is private and perfect for family gatherings and memories to come. Home comes with an attached 2-car garage. Low HOA. This home has it all- You don't want to miss it!" 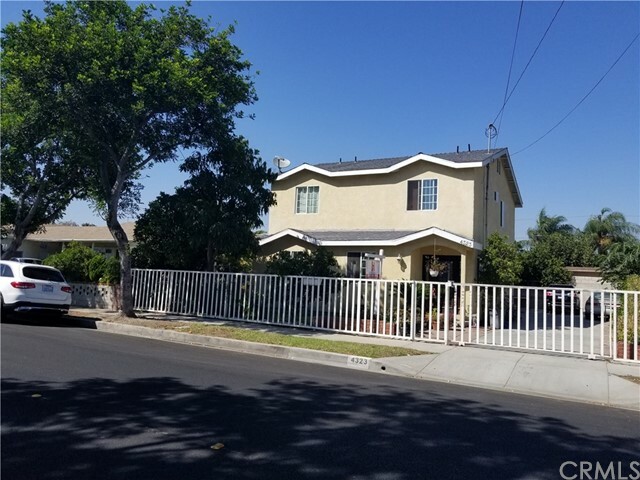 "Custom Built Home, Built in 2007 over 2553 Sf, double the size of the standard homes built in the area, price is right for this 4 bedroom plus a Huge Den and 3 bathrooms with Huge Master bedroom with 2 car attached. Property was updated recently. Nice home in nicest area of City of Cudahy." 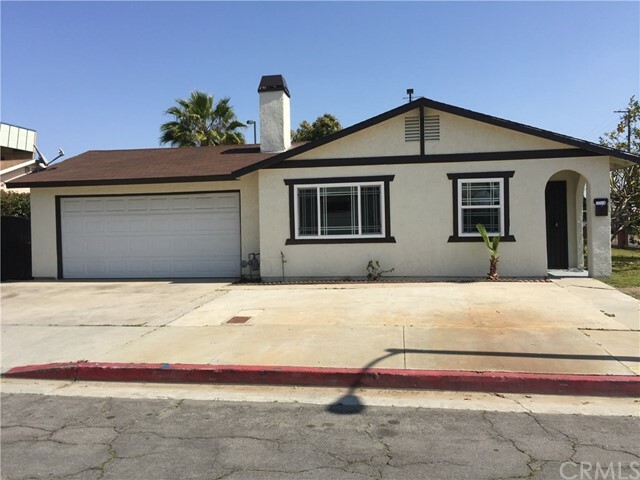 "Sharp 3bd/2ba single story home located on a prime corner lot of Cudahy Terrific curb appeal, spacious living/dining rm combo, light and bright kitchen w/ newly painted cabinets and granite counters, breakfast nook. Main living area Flooring has tile work thru out (no carpet), and all Bedrooms have a Hrd-wd-for laminate .... Both bathrooms completely remodeled w/custom tile work. All three bedrooms offer ample living/closet space. Master bedroom has double closets and french doors leading out to backyard ... Laundry in garage ... 2-car garage attached w/ direct access ....Private and enclosed backyard . . . . no need to preview!" "Sales Price is $430k Seller very motivated giving INCENTIVE for closing cost with accepted offer. SELLER VERY MOTIVATED ....... Property has a total of 3Bedroom 2of those bedrooms have permits.... Great Opportunity !! Must see property in great conditions ready to move in. Close to shopping centers and Freeways. Call to make an appointment."